Show off your brand new smile by getting your portrait taken at our office by a professional photographer on the designated date(s) listed below. We will display your photo in our office and send one to you to share with your family and friends. The Rogue Powerpack Program provides weekend backpacks of food to Jackson County elementary students who are at risk of hunger over the weekend. RPP is currently serving 135 children in the Rogue Valley. There are many more students still in need. For every patient that wears Blue on his or her upper right canine Dr. Bennion will donate $1 to the Rogue Powerpack Program. Will the next $50 Visa Giftcard winner be you? Turn in your signed dental cleaning postcard for your chance to win! 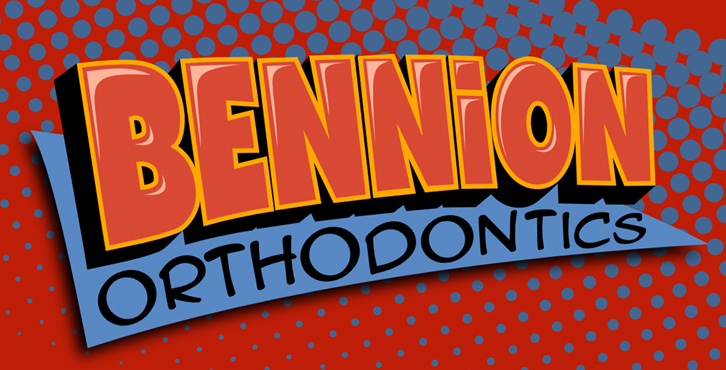 The Bennion Staff volunteers at the Medford Parks and Rec sponsored football clinics annually, providing over 200 customized mouthguards for participants. Visit Medford Parks and Rec via the link below to get more information about the upcoming football season and how you can participate. Visit us on Facebook to check our our newest "Faces without Braces," contests, fun facts, photos, quotes and other cool stuff!